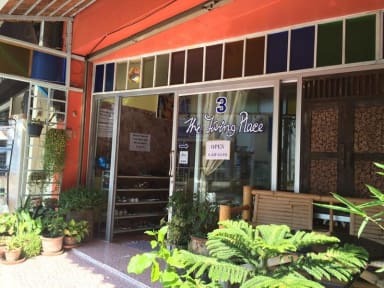 The Living Place 3 v Chiang Mai, Thajsko: Zarezervujte nyní! 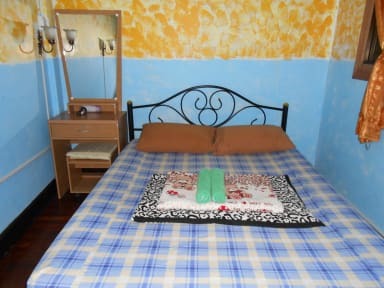 Nice clean place, average beds, very quiet and calm, during my stay there were only 3-4 other people therefore not much of atmosphere. Molly the owner is really nice. As a value for money it's excellent.